Hello guys, I'd like to introduce you to a game I've been working on for a couple years now. 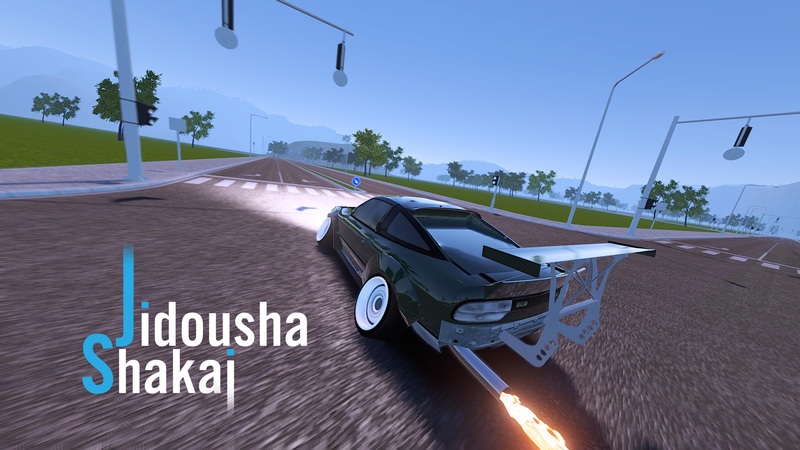 It's called Jidousha Shakai and I feel it can be a strong contender for the dominated market which is racing games. Below is the description directly from the Steam Greenlight page so you guys can read up more on the game itself. If you goto the Greenlight page itself, you can see some gameplay videos and more screenshots of the game. 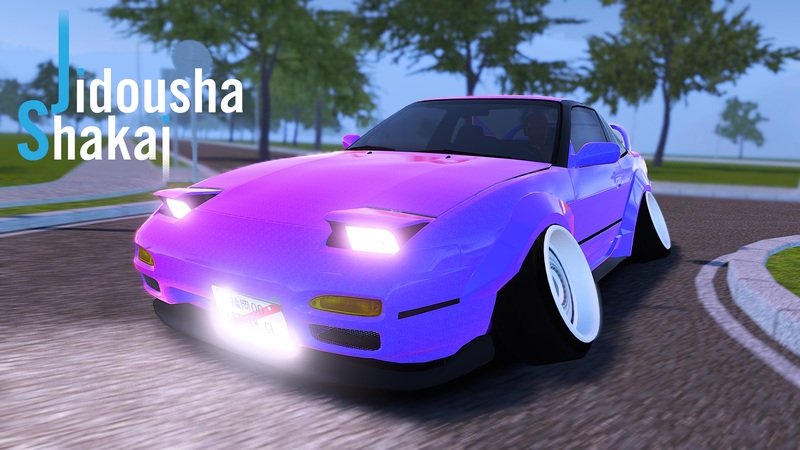 Some (but not all) of the awesome features that are currently in Jidousha Shakai! *You can try an old version of the game from the IndieDB site. 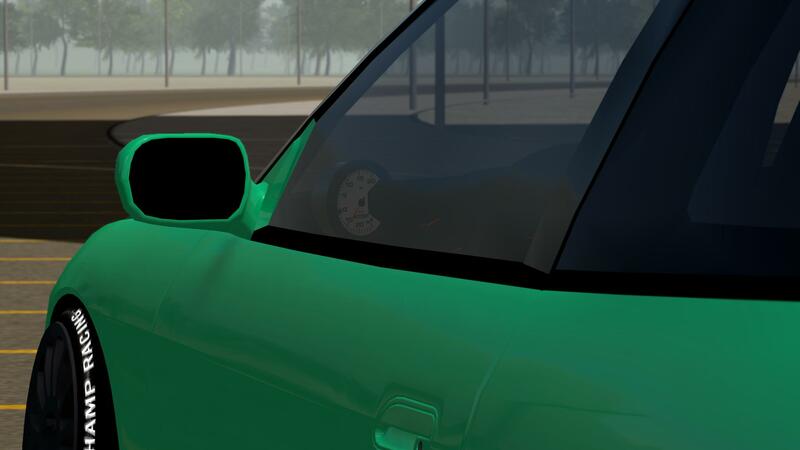 *There are currently 3 cars in-game, however the S13 is the most polished car which is why it is the only one showing up in pictures. Have you made any ingame videos that shows customization, driving and damage(if there is any)? It looks really good! Keep up the good work as what you have here looks really promising! # Bigg Boss93 : That sounds promising! Thanks man, I am forever hoping so and am excited for the future! Currently since it's in alpha, there may be some optimization problems or some overlooked performance hogs, but I'm doing my best to optimize the game best I can. Users with core2duo's / low-end gpu's and integrated graphics users are reporting frame-rates a high as 120fps, of course certain graphics options turned off or a combination of them. I am currently sitting at about 200fps currently with a mid-spec gaming machine. So I'd say most people could run this pretty well. After limiting the framerate I can say this game is awesome! I was blown away by the graphics well done. Good levels of customization too! When changing front wheel color it changes rear. Cannot change rear wheel color. Big thing that will need some work is tyre marks and smoke. Massive framerate drops with choppy looking smoke. Yes sir! All of this was fixed, thanks for your feedback! Also, some screenshots of the latest developments. Yo, i was playing the game, its pretty good. The physics are a bit buggy but all in all good concept. Btw i got a bug where the wheels dissappear and you cant do anything. Tried a fresh "install" and removed the game files. Still the same. Any help? Just kidding, it looks very promising indeed. Though, even though I dunno how it works, you shouldn't use actual names to avoid copyrights and such. Again, not sure. Im gonna go with KeeJay on this one. 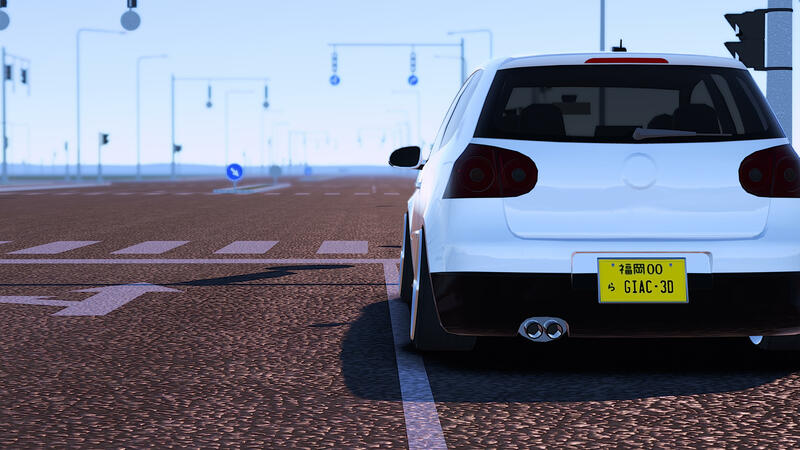 I'd recommend making a generic car as the base and let modders have fun doing the rest obviously you would be able to add new cars yourself. Just a good thought. You could like, use one of the Invictus cars! That's a bad idea, but what could possibly go wrong? # Nexion : Im gonna go with KeeJay on this one. 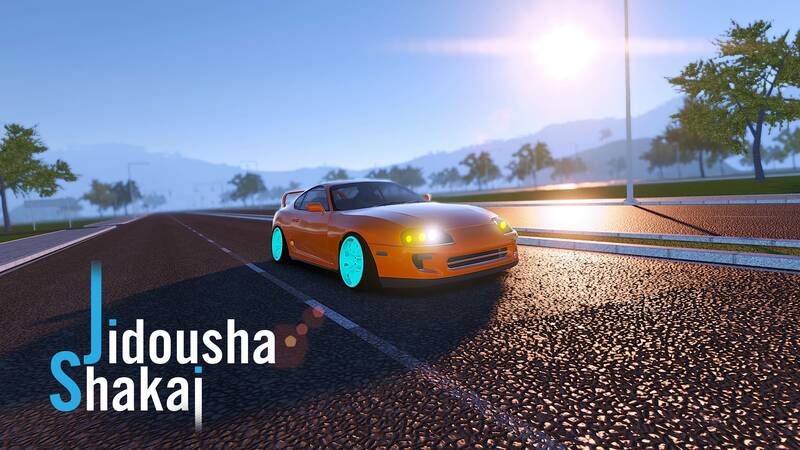 I'd recommend making a generic car as the base and let modders have fun doing the rest obviously you would be able to add new cars yourself. Just a good thought. I'm going to quote a post I made on a different site. # yngsensei : Yo, i was playing the game, its pretty good. The physics are a bit buggy but all in all good concept. Btw i got a bug where the wheels dissappear and you cant do anything. Tried a fresh "install" and removed the game files. Still the same. Any help? Go to c:\ProgramData\ then remove the CloudWeight folder. # Pinter : Will there be touge? I Have found a Bug Where I'm not able to Login Since there is a Bug Where the Email Character limit is too low and I'm not able to put in anything Besides "*******@gmail.c"
Login and Sign upare no longer active and do nothing because the Steam release won't need that information as it will just pull from Steam itself. There are some Mac users that have been playing the game through Wine just like you so there is some success there, but obviously I cannot officially support that. But good news, a Mac and Linux build is in the works once build 0.82 is released. Thanks Dude!!!! Just Tried To join the Facebook group! 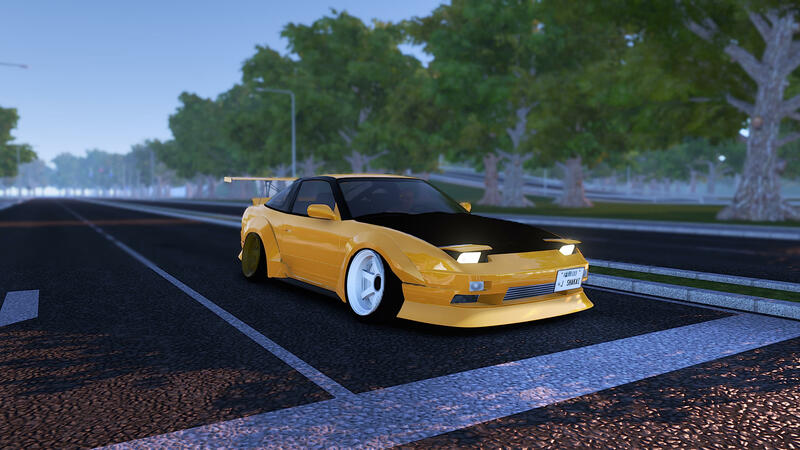 Will you replace those stolen models from Forza/NFS with your own ones in the future? Haven't posted here in a while because I'm preparing for the Steam release, make sure to pick up the game while it's discounted on launch! 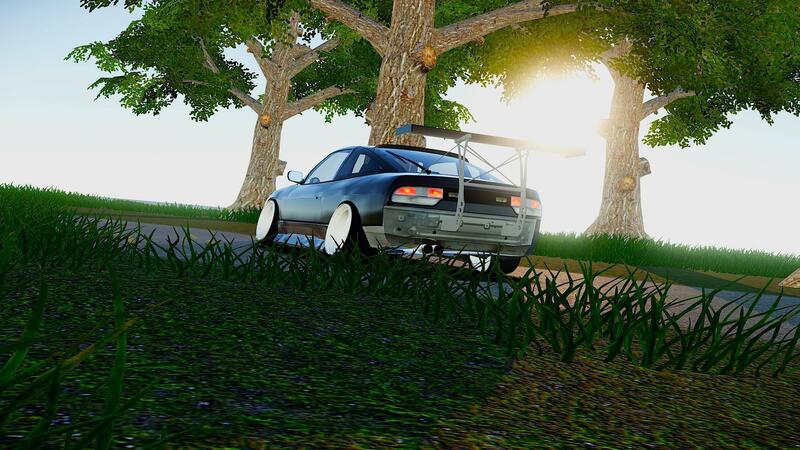 is this going to be like that one drifting game? Selling it with models from other people/games? # Remco : is this going to be like that one drifting game? That's most definitely not the plan. 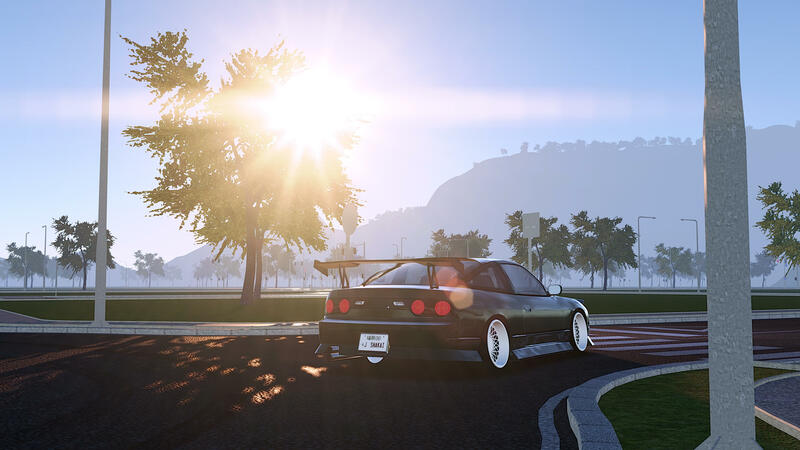 What kinds of features do you include in your racing game, I used to play need for speed video game on my own console. Actually, I am always looking forward to having an amazing new series of it with a new latest feature. Damn, looks freakin good. Hope that you will make a great succes with that game!